TMC provides an encouraging and empowering forum that enables young people to achieve their goals in a relaxed, safe and personalised way. 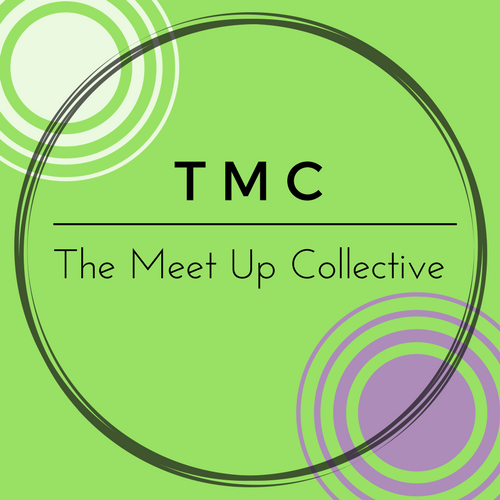 The Meet Up Collective offers specialised meet up programs that are tailored to the needs of each student, including those belonging to school groups we engage with. Our approach involves a group of young, passionate and experienced mentors working along side students to build confidence and develop coping abilities. Entering into my final year of schooling, I felt overwhelmed as I struggled to get a handle on everything. St Hilda’s recommended Isabella at TMC, and she helped so much! We worked together to improve my grades in Psychology and English which in turn really improved my self confidence. Isabella uses realistic examples that I actually understood, which made me believe ‘I can actually do this’. She has the best personality aswell which actually makes tutoring fun. “TMC has not only provided academic guidance but also mentoring. It gives me a place to go when there’s not many people to talk to. Coming to TMC has made me realise that mental health is very important for academic success”.